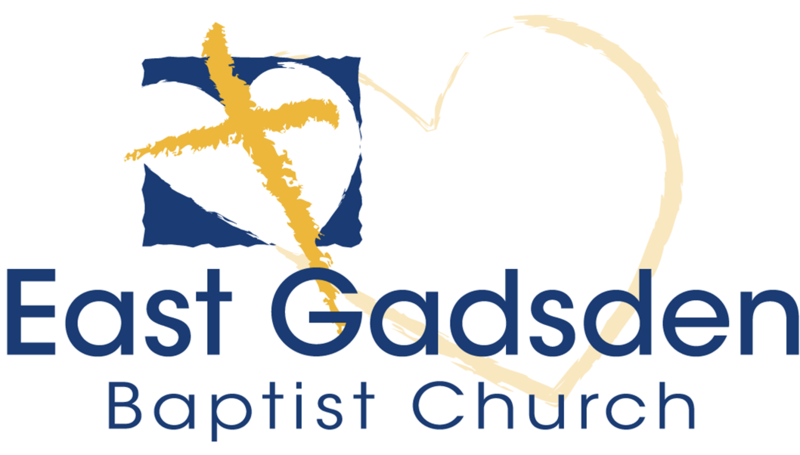 Your Etowah Baptist Mission Center needs your help!!!! We are trying to improve communications with our churches so we can get the word out about the Missions Center needs in a more effective manner. We currently use e-mail and are trying to add social media accounts to expand our teach to more people. If your church uses Twitter or Facebook we would ask that you follow us or like us so you will receive the information that we send out daily. Our prayer is that this will help us better provide for the needs of our clients. Also, the Missions Center has an active Website. If you church has an active Website it would benefit us tremendously if you would add a quick link to our Website so your congregation could receive all updated information. The Missions Center has active media sites that provide information about the Missions Center ministries. We can be reached at our Website: www.etowahbaptistmissionscenter.com .